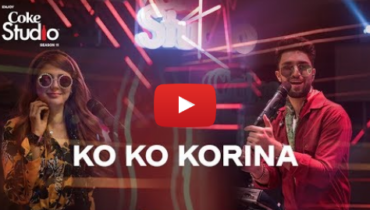 Another Ko Ko Korina rendition: Sindhi singer’s Jigar Jalal is a fun listen, The Ahad Raza Mir and Momina Mustehsan’s rendition of the much loved classic hit, Ko Ko Korina, didn’t go down well with the listeners and ignited a whole debate. 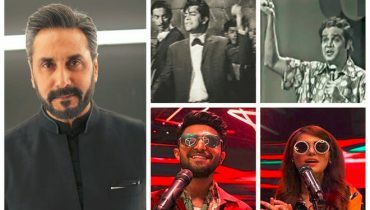 While everybody was busy commenting on how the song could be Coke Studio’s most hated song ever, there’s one person, who was busy, creating his own rendition of the classic. 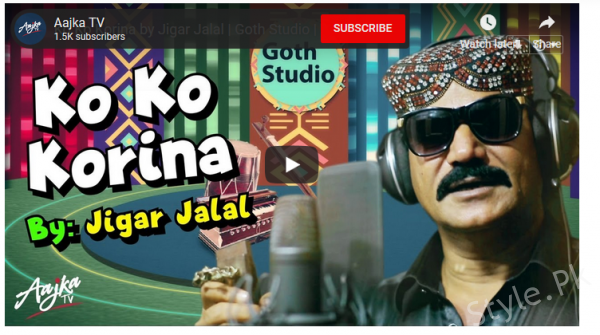 A Sindhi singer, Jigar Jalal, has come up with the latest version of Ko Ko Korina, with a series titled Goth Studio. 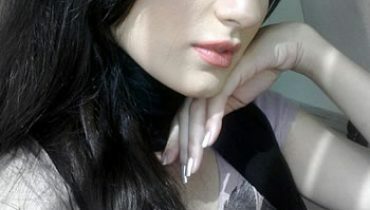 “Agar Ahad aur Momina Ko Ko Korina gaa sakte hain to Jigar Jalal kyun nahi?” asks Jalal, on the begining note of the song. 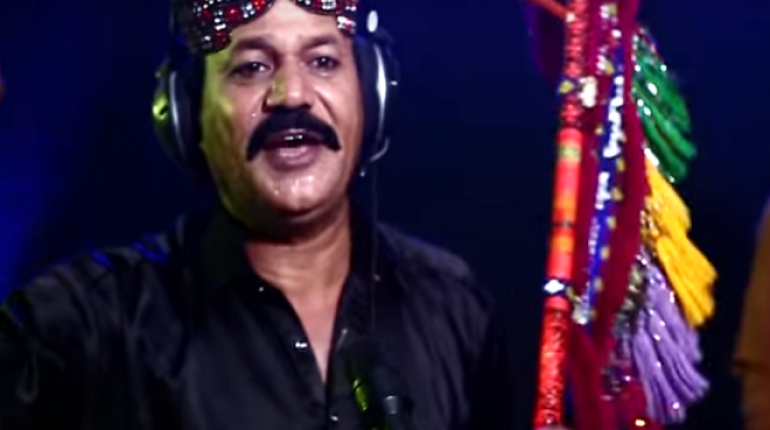 Ko Ko Korina by Jigar Jalal is a rather interesting version of the song, with touches of originality because he brings to it authentic Sindhi flavor. The song has its own stand alone favor and should be enjoyed as such. 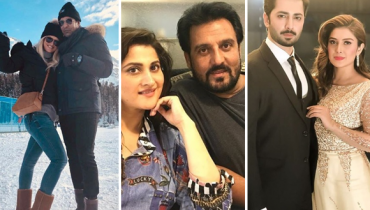 Watch and listen to Ko Ko Korina by Jigar Jalal here and let us know what you think.